We all like to look and feel our best, and a lot of that comes from what’s on our feet. Enter the Moma 11301 oxford, not too flashy, not too tame but just right. 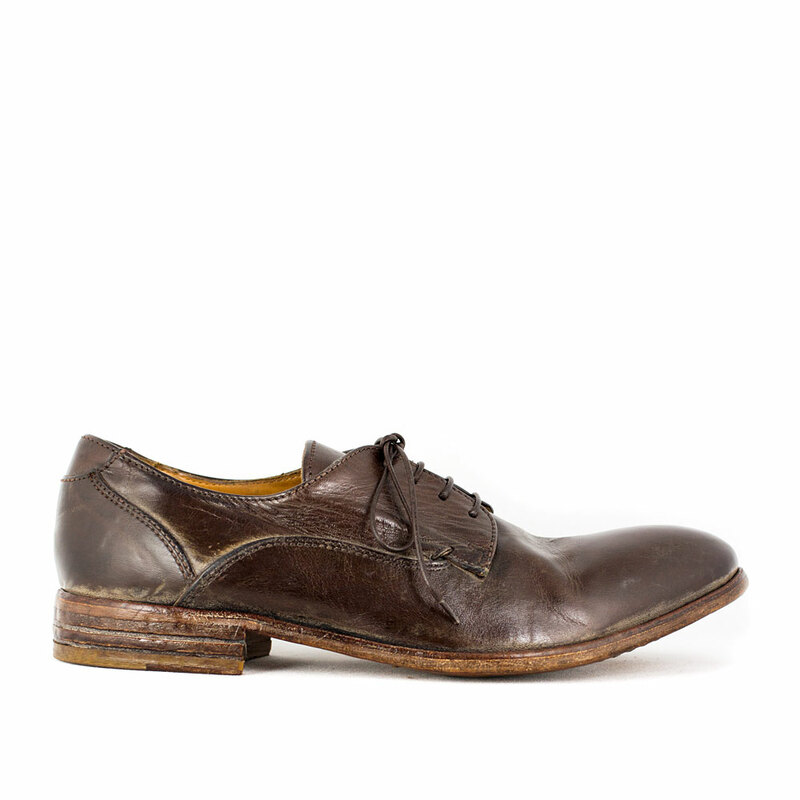 With a sleek and classy construction in a rich dark brown that goes with most anything. 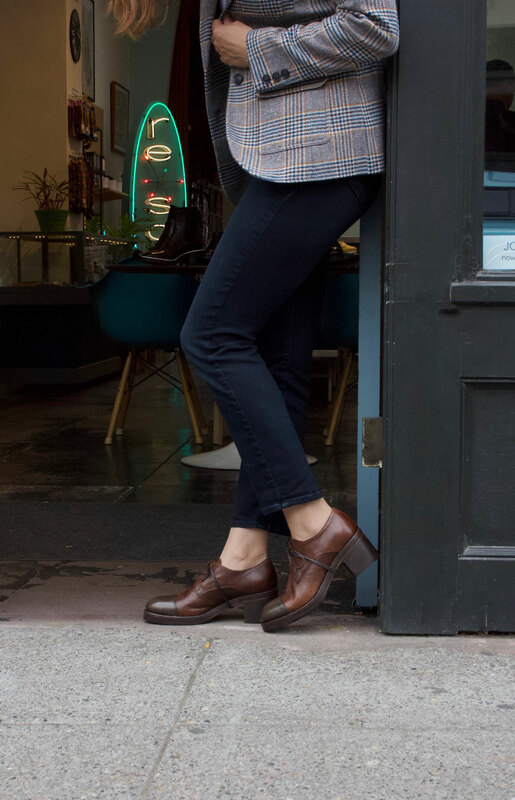 So slip on a pair and get ready to take on the world, or your workday at the very least.